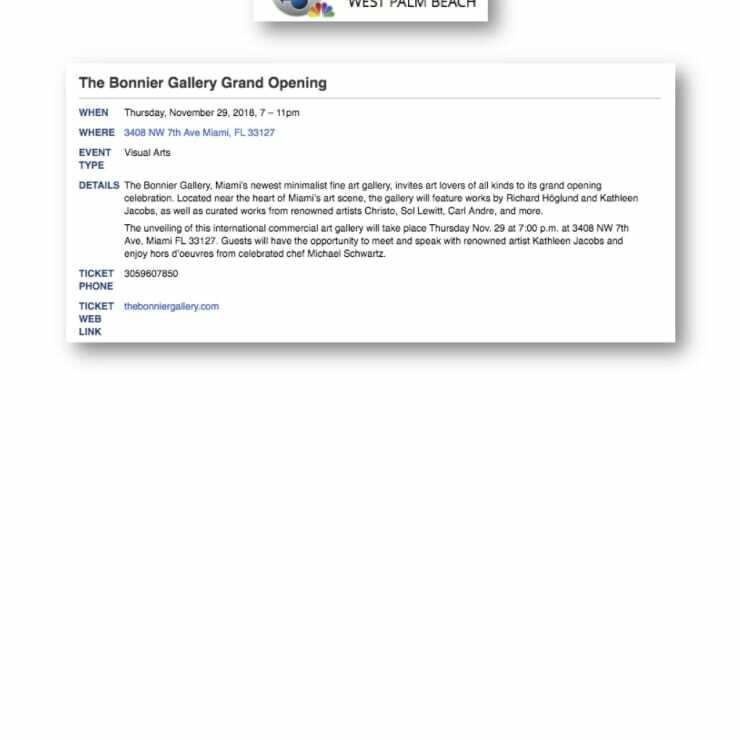 The Bonnier Gallery, Miami’s newest minimalist fine art gallery, invites art lovers of all kinds to its grand opening celebration. 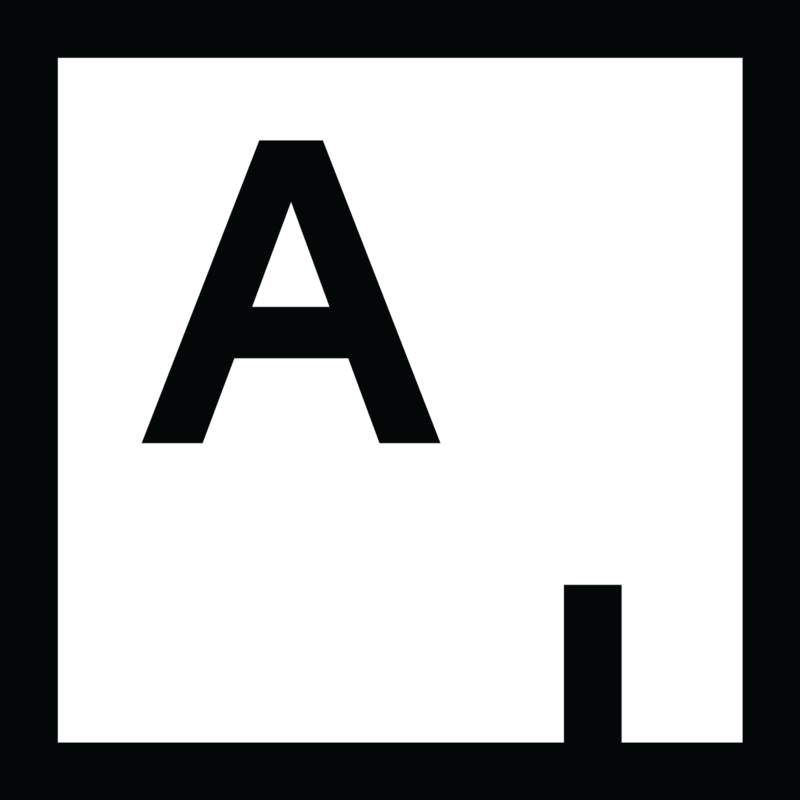 Located near the heart of Miami’s art scene, the gallery will feature works by Richard Höglund and Kathleen Jacobs, as well as curated works from renowned artists Christo, Sol Lewitt, Carl Andre, and more. 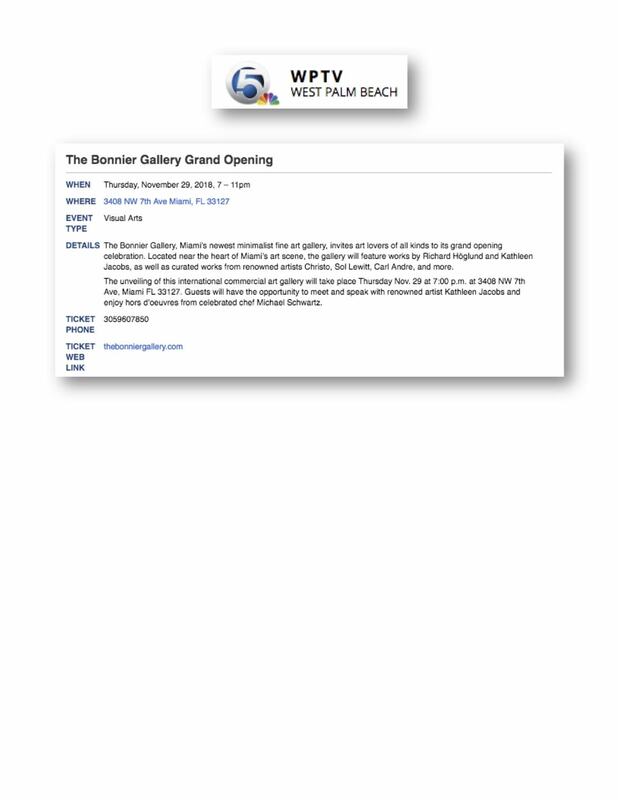 The unveiling of this international commercial art gallery will take place Thursday Nov. 29 at 7:00 p.m. at 3408 NW 7th Ave, Miami FL 33127. Guests will have the opportunity to meet and speak with renowned artist Kathleen Jacobs and enjoy hors d’oeuvres from celebrated chef Michael Schwartz.